“The Young and the Restless” (Y&R) star Steve Burton took to social media this week to let fans how much he appreciates their support. The daytime vet responded to messages of love and thanks from his adoring fan base. It’s been a tough couple weeks for Dylan. He went undercover, risking his life. Then he went missing, and no one has seen or heard from him since. As fans of Burton and the CBS sudser know, Burton has filmed his last scenes at Y&R, so the future looks bleak for Dylan. However, looking back on his four years as the doting husband, forlorn father, and Genoa City legacy character, Dylan McAvoy, makes saying goodbye a little easier. Burton joined fans in doing just that on Twitter. Scroll down to see some of his Twitter interaction with them. Though Burton doesn’t seem to have any concrete future role on a soap coming up, he underscored a love for the soap genre. It gave us at Soap Cities hope we’ll see him on our afternoon screens again! Burton tipped his hat to his admirers and bid us a gracious adieu…for now. 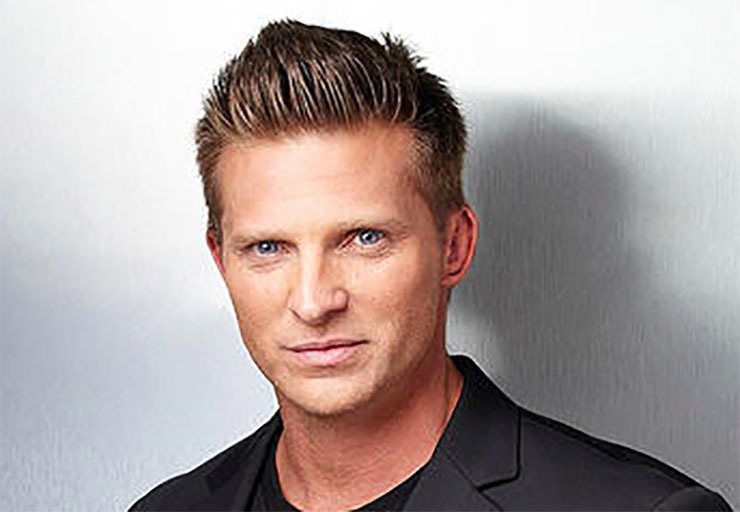 No one could foresee that Burton would leave the role of Jason Morgan on “General Hospital” only to reappear on “The Young and the Restless.” That’s more proof we haven’t seen the last of him in soaps.